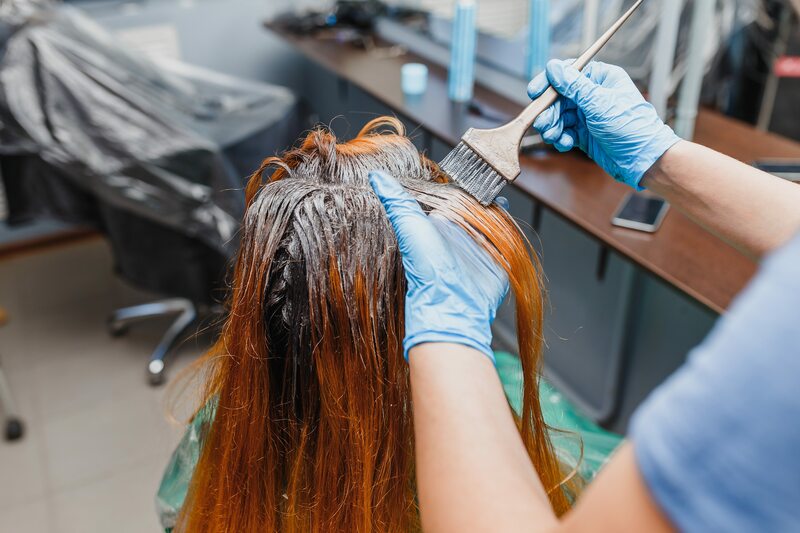 The BBC has found that hairdressing salons are putting children’s lives at risk because they are not following guidelines on hair dye products. According to the industry’s professional body and manufacturers, absolutely no dye products should be used on under 16s. However, a 12-year-old who went undercover was offered colouring appointments at SIXTEEN salons. Hair council representative for Wales, Shirley Davis, says she is appalled at the results obtained from the secret filming.